If Kate McWilliams got a penny every time someone asked how old she was she would be on to a good thing. 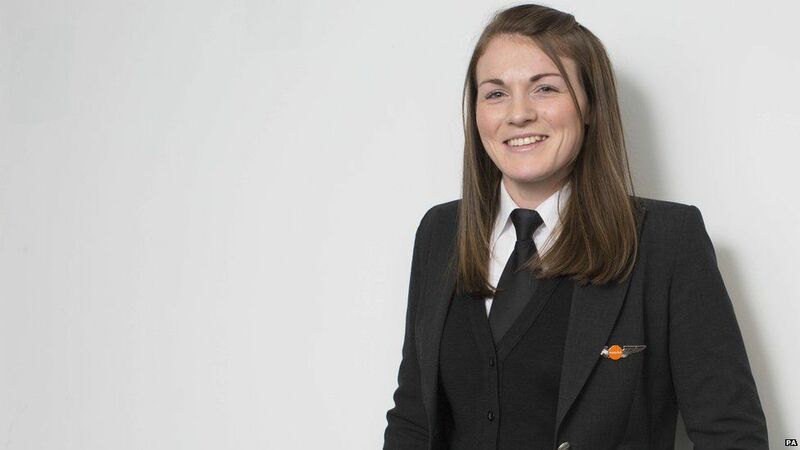 Her employer easyJet believes the 26-year-old is the world’s youngest ever commercial female airline captain. She flies to around 100 destinations across the world and says most people “are pleasantly surprised and impressed” when she tells them her age. Last year the airline company announced a plan to increase its number of female pilots. 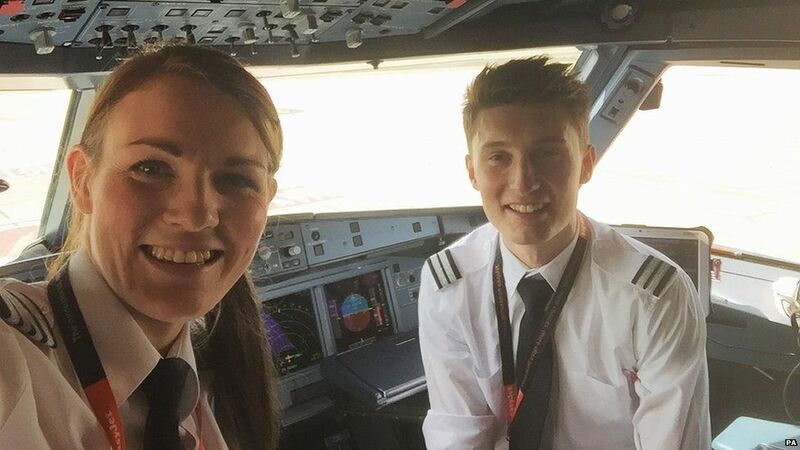 Kate began flying in the air cadets when she was 13 years old, but admitted to the Press Association that she never thought she could become a commercial pilot. 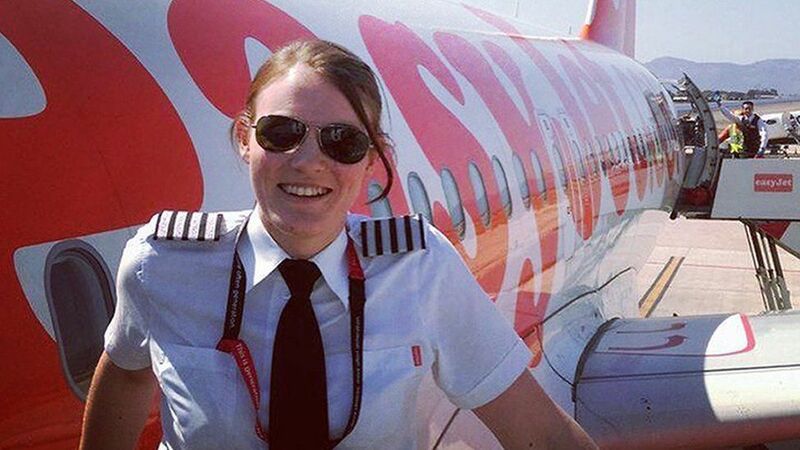 However, following aviation training in Southampton, she joined easyJet as a first officer (also known as the second pilot or co-pilot) in May 2011. Recently she took up the rank of captain after passing the airline’s command course. “Personally I don’t think my age matters,” she said. “I’ve been through the same training and passed the same command course as every other captain so I’ve proven myself capable regardless of my age. “I do now get asked how old I am on an almost daily basis which didn’t used to happen when I was a first officer. Usually that question comes from the cabin crew, but sometimes passengers ask too. Kate is originally from Carlisle, but now lives in Surrey so she can be near to Gatwick Airport. From there she flies Airbus A319 and A320 planes to locations across the world, including Iceland, Israel and Morocco. Around 5% of commercial pilots are women. Last year easyJet announced a plan to increase its number of female entrants to 12%. Julie Westhorp, chairwoman of the British Women Pilots’ Association (BWPA), hopes Kate will inspire more women to think about working in aviation.